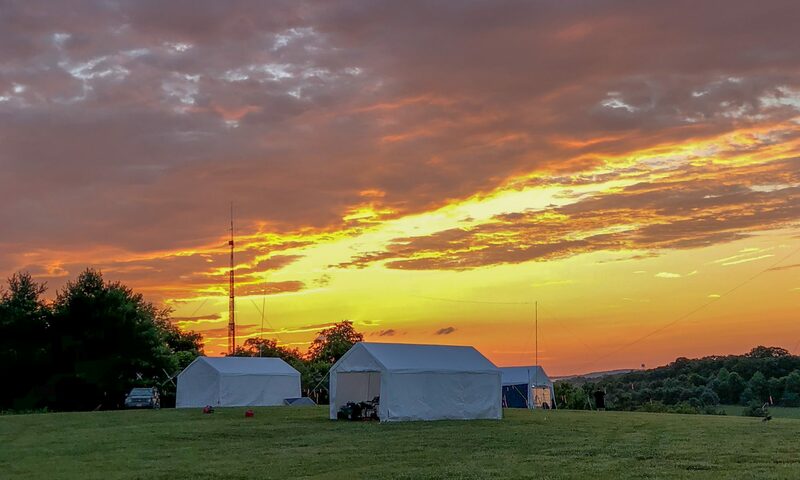 The Loudoun Amateur Radio Group has a long and hallowed history. So many people in so many different walks of life have contributed so much to what we have become today. The hours contributed by so many individuals are essentially uncountable. We want to preserve this history into perpetuity. Our first web guru was Norm Styer. It has been a fun walk through history to review all of the content on his web site which we are have moved and preserved at http://history.k4lrg.org/. This site will not only be preserved but it will also be added to over time as our current events become a permanent part of our history dialog. While this site will be our primary go-to location for the most up to date information the history site will be everything we want to keep that has happened in the past. If you would like to contribute to either of these efforts please reach out to us. We would like your contrbutions whether you are a writer, a graphic artist, an IT professional or just want to lend a hand.